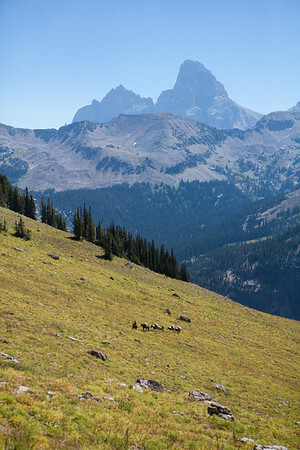 Alpine archaeology is the study of prehistoric life at high elevations. 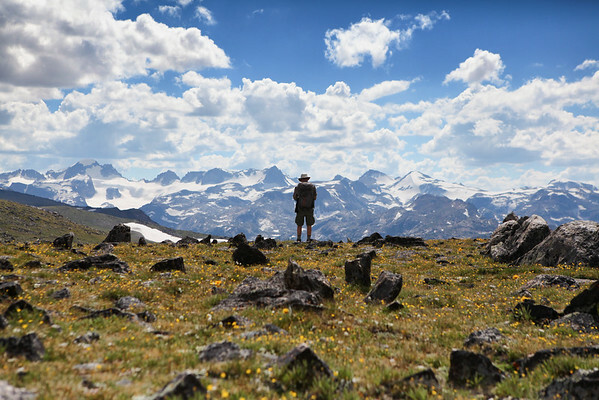 Throughout the world, mountainous areas have remained relatively unexplored by archaeologists and exist today as an exciting resource of information for those of us interested in the past. 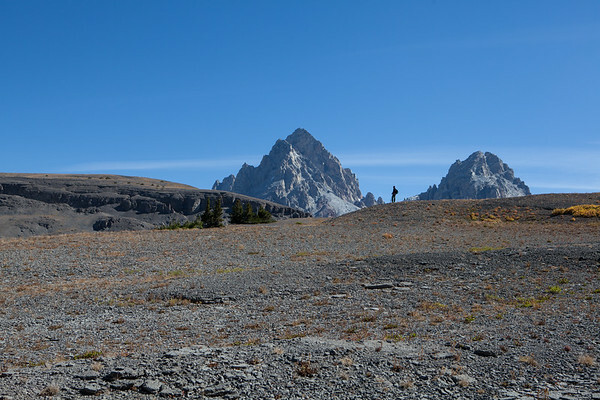 For the past decade, I have conducted research in the mountains of northwestern Wyoming to learn about past life in the alpine zone, and how hunter-gatherers adapted to harsh mountain landscapes. I also work as an archaeological and science photographer and have covered a variety of archaeology projects in remote mountain regions. The following gallery covers both my own projects and those I have photographed for others. 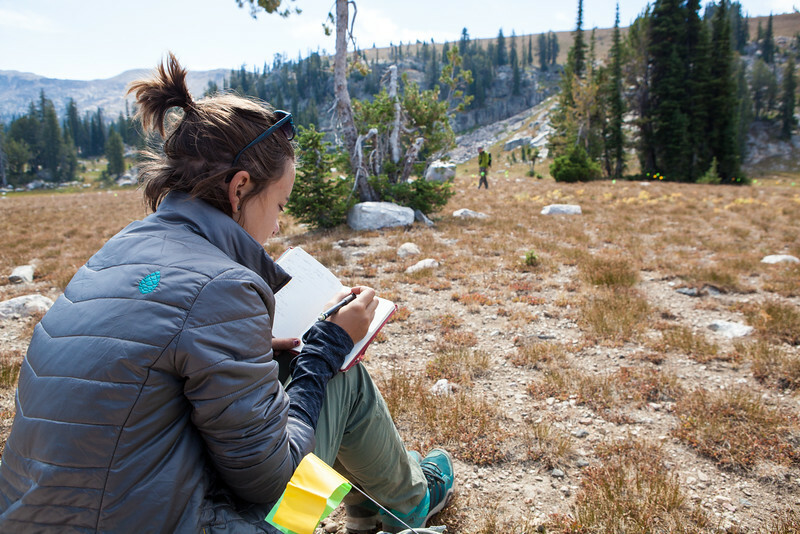 But first, a quick introduction to alpine ice. 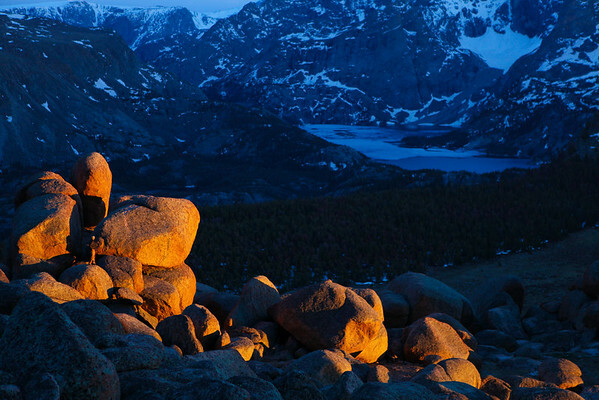 Due to increasing global temperatures, ice in mountains across the world is melting at an unprecedented rate. 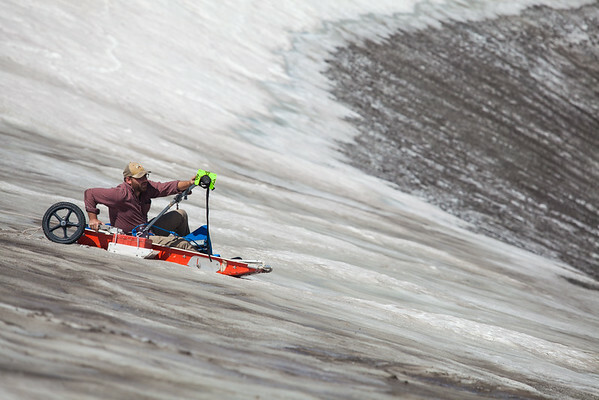 The increased thawing of alpine ice has revealed unique organic (wood, bone, fabric, twine, etc.) 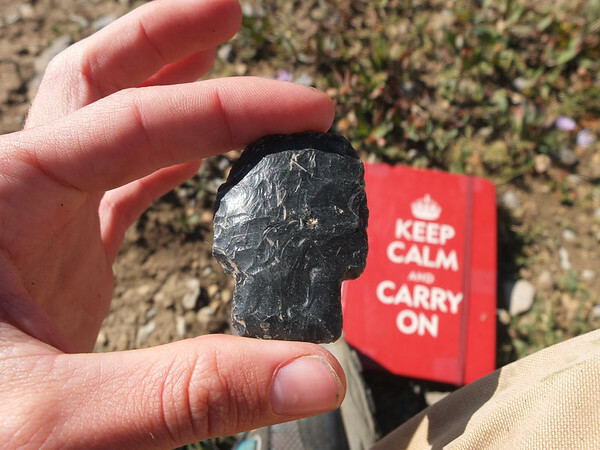 artifacts that aren't normally encountered by archaeologists. 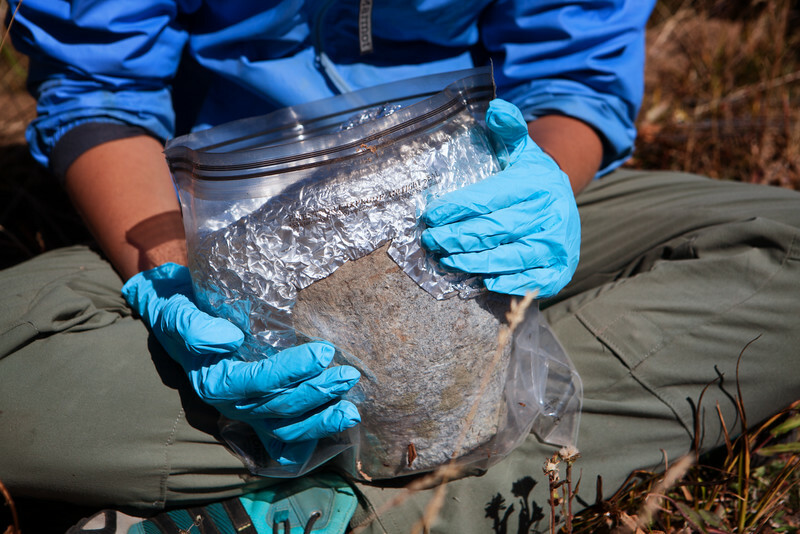 While ice patch artifacts offer valuable information to archaeologists, it is a race against time as they begin to decompose quickly after being exposed. 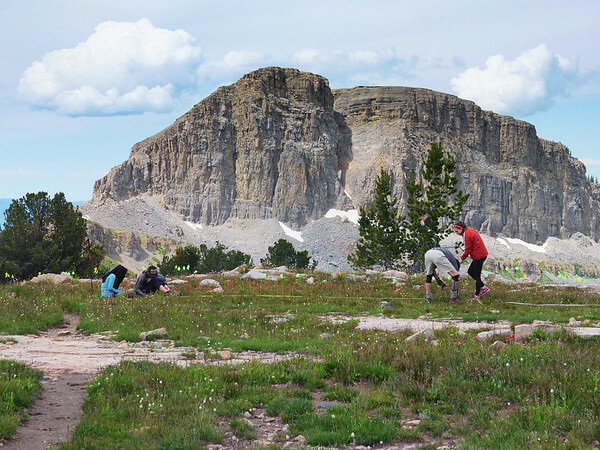 The study of ice patches also provides detailed records of past alpine and regional climates that can help provide a context for prehistoric life, and help us examine our modern impact in these areas. 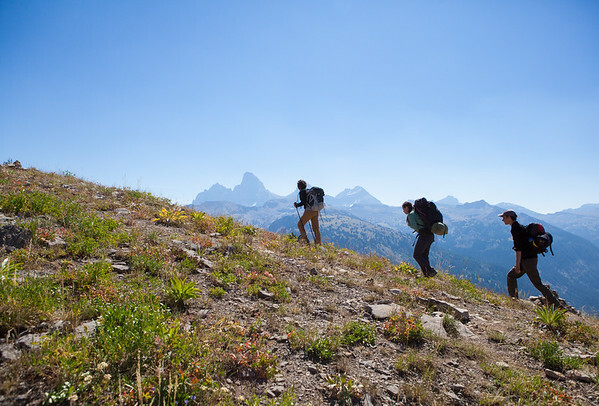 Our research is conducted through the Jackson Hole Historical Society and Museum and is in collaboration with the Frison Institute of Archaeology at the University of Wyoming, Institute of Arctic and Alpine Research, the Caribou-Targhee National Forest, and Shoshone National Forest. 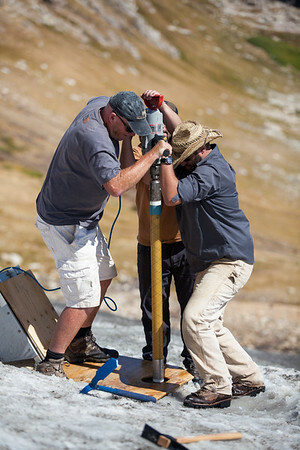 Members of the polar ice drilling team and USGS extract an ice core from a remote ice patch in northwestern Wyoming. 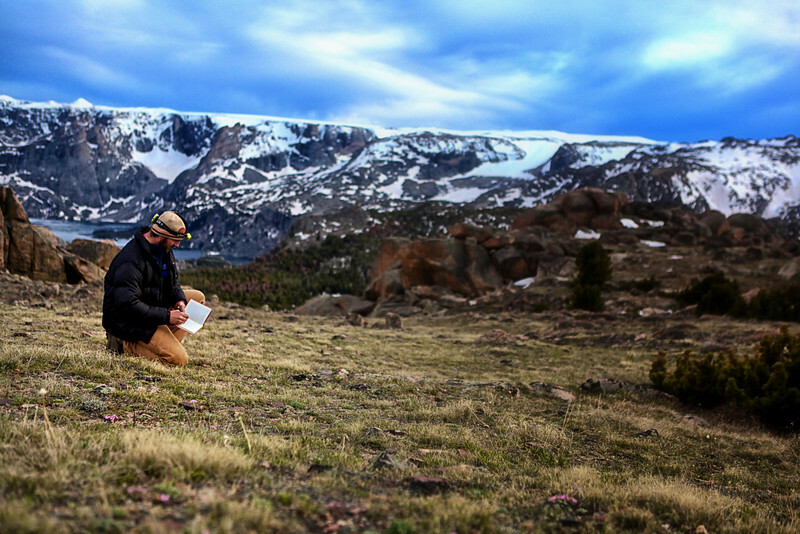 The data will be used to recreate climate and the life history of high elevation ice. 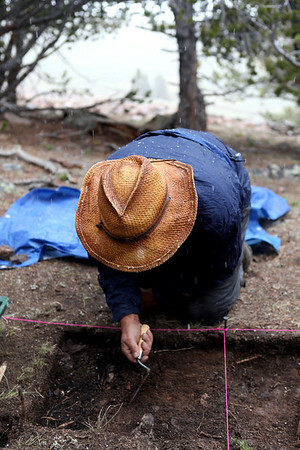 Archaeologists excavate a prehistoric house structure amongst a thick stand of whitebark pine. 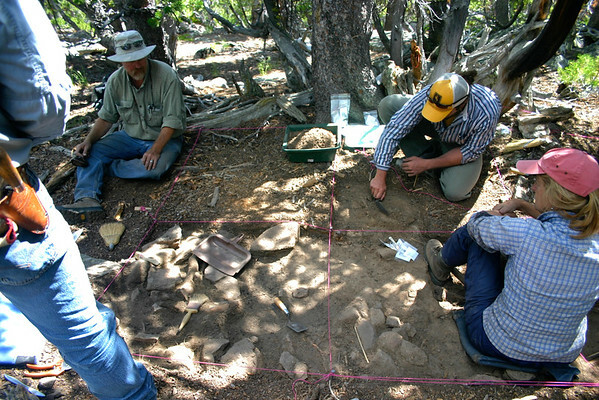 The Teton Archaeological Project team maps a 5,000 year old campsite above treeline. 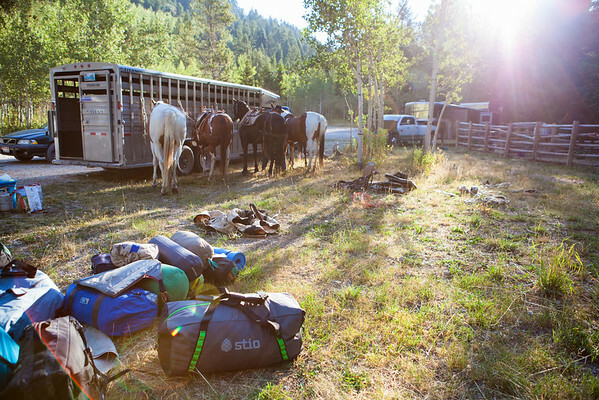 The mosquitos were so bad that it was nearly impossible to do paperwork.